It’s been more than 2 years vCloud Air service is launched, from the day of its launch the service is getting better and matured. The usage of Object storage is increased in current trend since it is relatively inexpensive, scalable, and retain massive amount of unstructured data (data that do not have any pre-defined model). 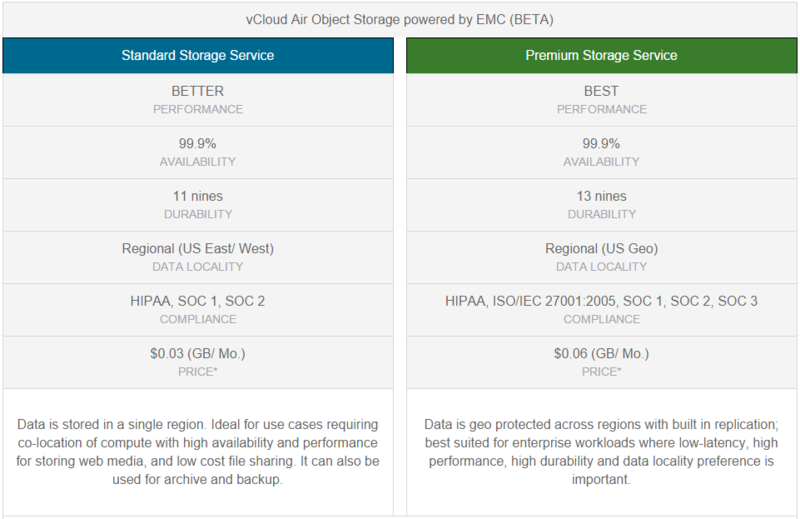 vCloud Air Object Storage offers two flavours, powered by EMC ViPR (Beta) & Google cloud platform. 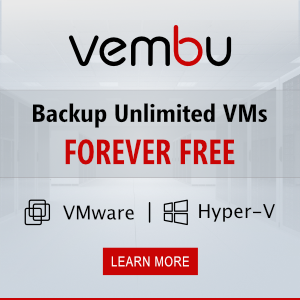 Customers will pay a flat fee for each VM protected and the amount of storage consumed by the VMs. When a DR test is run or a DR event occurs, customers will only pay for the compute consumed when VMs are running. Check VMware blog for more info. VMware vCloud Air Advanced Networking Services are a new model for public cloud security that improves overall network manageability and accelerates application time-to-market by delivering a powerfully agile and cost-efficient platform for zero-trust security. Built on VMware NSX technology, these services are the public cloud piece of VMware’s hybrid networking story. Trust Groups (i.e. micro segmentation): Implemented through stateful distributed firewalls, Trust Groups isolate and secure each VM and application down to the Layer 2 level, commonly seen as one of the most vulnerable points in network security. Centrally managed, inheritable, nestable, and portable, they are easily administered at scale and follow applications wherever they move in the cloud. Dynamic Routing: Both Border Gateway Protocol (BGP) and Open Shortest Path First (OSPF)-based routing over VMware vCloud Air Direct Connect are supported to simplify network management and to ensure that critical cloud-hosted applications are always reachable. Dedicated Cloud customers will get Dynamic Routing and basic Point-to-site SSL VPN capabilities added to the basic networking services that come included with every VMware vCloud Air Dedicated Cloud. The remaining services will be available through two premium add-on options. Completing the hybrid networking story, VMware vCloud Air Hybrid Cloud Manager is a downloadable plug-in for vSphere that offers users a seamless option for customers to extend their on-premises data center into VMware vCloud Air. It is a single point of administration for VMware vCloud Air workloads and offers hybrid networking and bi-directional workload migration capabilities, simplifying on and off-premises resource integration and management of cloud workloads. 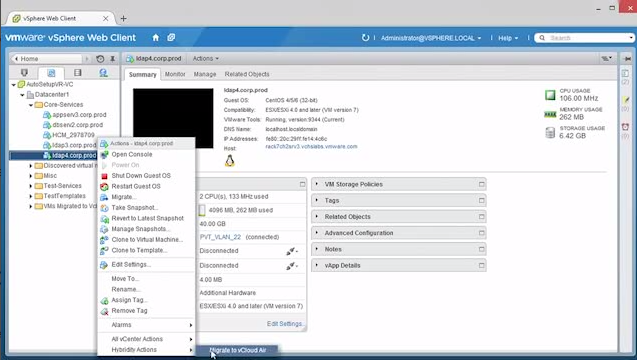 Hybrid Management: single-pane-of-glass management and control of VMware vCloud Air workloads through the vSphere web client. Enhanced Workload Migration: bi-directional workload portability to and from VMware vCloud Air. Low-downtime, replication-based migration over an encrypted VPN connection or Direct Connect cuts VM downtime to minutes. Downtime is further reduced with software-based acceleration. Migrations can be scheduled for off-peak hours to minimize disruption, and are secured by bleeding-edge Suite-B encryption technology. Network Extension: Customers can stretch hundreds of on-premises network segments to a single edge gateway in the cloud through a Layer 2 VPN tunnel, seamlessly extending their on-premises data centers to the cloud and integrating on and off-premises resources. This can be done over the Internet (encrypted) or a Direct Connect, and it makes cloud bursting a reality since workloads can retain their IP and MAC addresses when moved to the cloud. Moreover, customers can start treating their on and off-premises resources as a single resource pool, architecting new hybrid applications that take advantage of the best of both worlds. 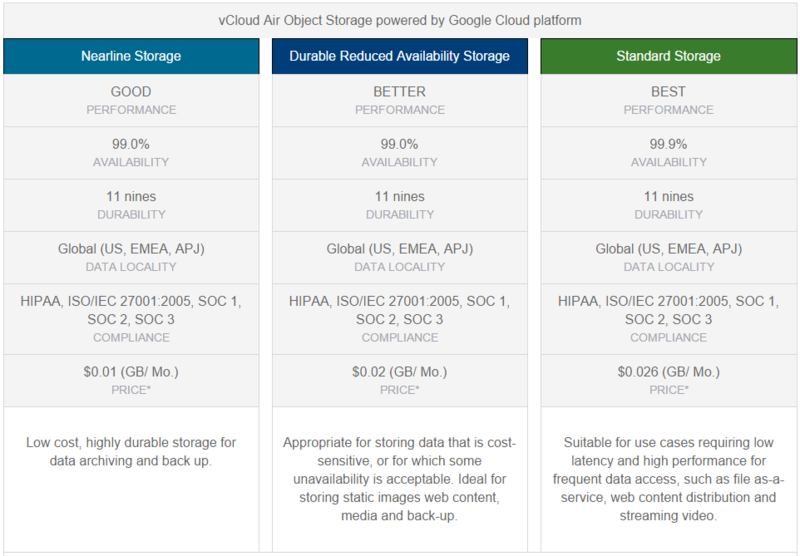 The vCloud Air Catalog and Content Library stores and synchronizes virtual machines, OVFs and ISOs between on-premises vSphere and vCloud Air. VMware has made a lot of improvements to vMotion technology. The next-gen feature of the vMotion is a cross-cloud vMotion. 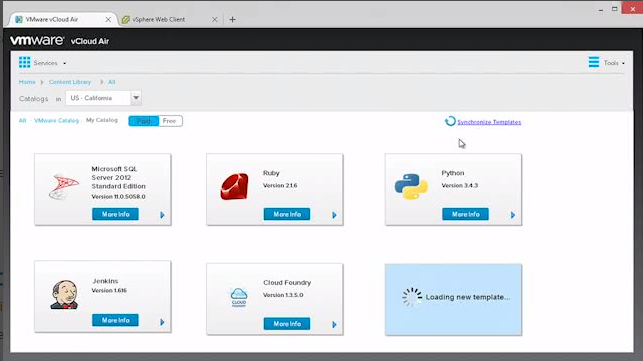 With this feature you can seamlessly migrate virtual machines from on-prem to vCloud Air and back. Benefits are avoiding disasters by quickly migrating VMs to vCloud Air for continued business operations. Another scenario is easily migrating test workloads running in vCloud Air back to on-premises and vice versa. Optionally you can choose replication based migration: virtual machines are migrated using vSphere replication, with scheduling options and ability to retain a copy on source vSphere environment. vCloud Air SQL is a database-as-a-service offering that delivers rapid access to scalable, cloud-hosted relational databases. The service automates the provisioning, operation, and management of Microsoft SQL Server instances in order to increase productivity and minimize administrative overhead. 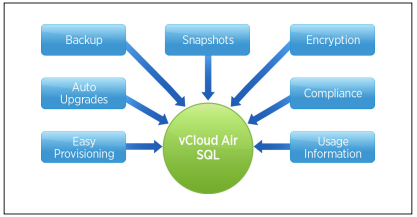 vCloud Air SQL provides customers with easy access to scalable, cloud hosted relational databases. Delivered via vCloud Air’s on-demand, self-service platform, vCloud Air SQL provides a complete managed database-as-a-service that automates the provisioning and administration of relational databases. System administrators, developers and non-technical personnel can deploy databases within minutes on vCloud Air and can seamlessly access them from other hosts on vCloud Air or on-premises. How to Access: sign up here. If you’re new, you’ll get a $300 service credit, in addition to the $300 vCloud Air SQL credit. You can read more about OnDemand.